This guest blog for Candace Robb was lots of fun to write. 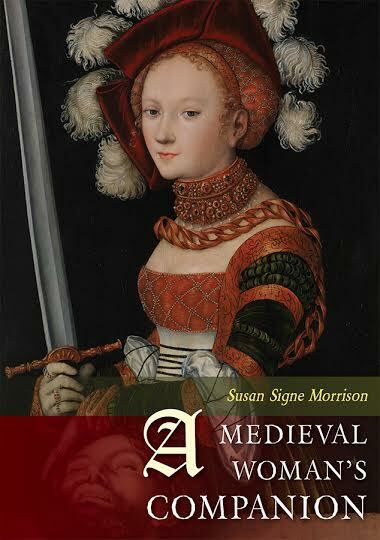 I had to imagine how novelists might use the material in “A Medieval Woman’s Companion.” Now I have lots of ideas for new novels! Maybe you will, too.